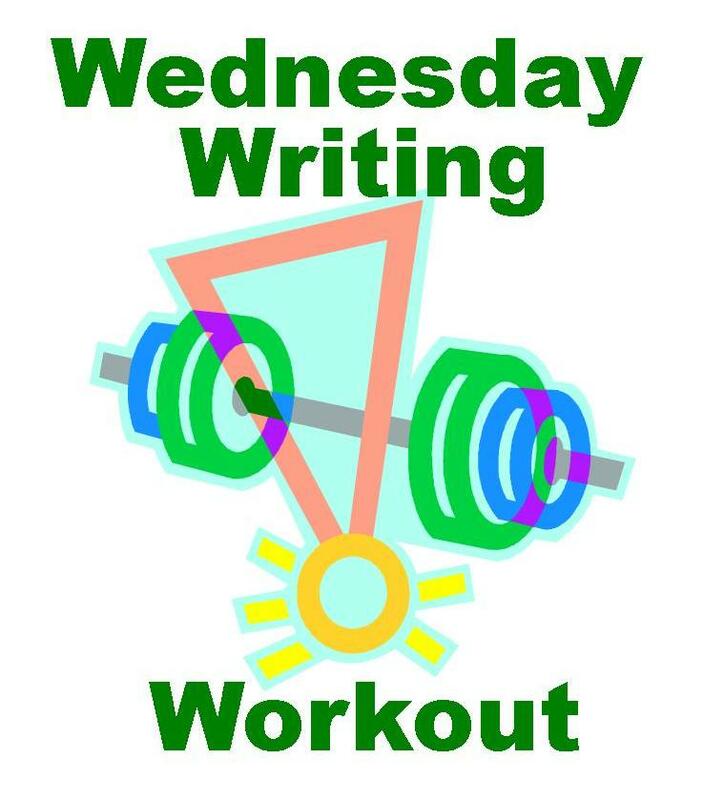 Today we have an extra-special Wednesday Writing Workout, provided by the terrific teacher and amazing author, Kathi Appelt! 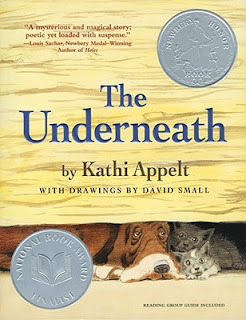 In case you're not familiar with Kathi's work, she is the author of the Newbery-honor winner and National Book Award Finalist The Underneath, as well as the highly acclaimed novel Keeper, and many wonderful picture books. She is a member of the faculty at Vermont College’s Master of Fine Arts program and occasionally teaches creative writing at Texas A&M University. Kathi has two grown children and lives in Texas with her husband. If you'd like to know more about Kathi and her work, check out her website. 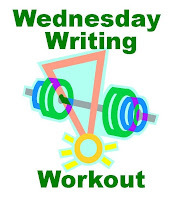 And be sure to read through to the end of this post, where I ask Kathi about the connections between today's Writing Workout and The True Blue Scouts of Sugar Man Swamp. I’m often asked where I get my ideas, and one day while doodling at my desk, it occurred to me that most of my stories start with something I’ve found in the letter P, particularly People, Places and Pets. Those three are the most Popular when it comes to digging into my idea file. The more I thought about it, the more I realized that the letter P, which looks rather like a half-eaten Popsicle on the Page, is chock full of idea generators. Well, the list goes on and on, but you get my drift. As an exercise, then, choose one of the “Big Three” (People, Places, Pets), and then write a story using at least one of the other P’s on the list. Example: People and Present might lead to a story about the time my step-mother gave my sister a pair of boots that had the stars and stripes on them. They were uglier than ugly and my sister was heartbroken. But she also didn’t want to hurt my step-mother’s feelings, so she wore them anyways. It was a true predicament. Another example: Place and Props might lead to a poem about my kitchen window and the hummingbird feeder that I keep in the tree just outside it. Final example: Pets and Puddle could be the perfect setting for a story about a kitten who tries to leap a big puddle OR a puppy who leaves a puddle on the kitchen floor. There aren’t any hard and fast rules here. So, take those P’s and stir them up, whirl them (as my friend Liz Garton Scanlon suggests). And see what happens. I’ll bet something Phantastic shows up. Thanks so much for sharing this wonderful Writing Workout with us today, Kathi. 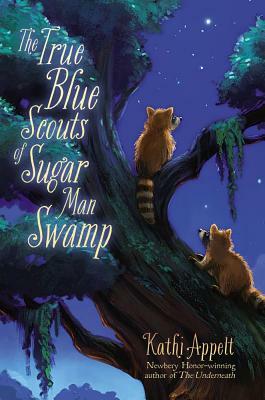 And congratulations on all the Phantastic reviews of The True Blue Scouts of Sugar Man Swamp. Definitely place comes to mind. When I was in college, I lived in deep, swampy East Texas where I encountered all sorts of wildlife, including the poisonous sort. And of course PIES! Pies are central to the story. Then there are the pricker vines, the pine trees, and the paisanos. Well, Readers, I hope you're inspired to whirl a few P's of your own. If so, please let us know what you Produce. My husband and I were introduced by a mutual acquaintance in 1996. She flew in from Yakima, Washington state from our wedding, and that was the last time we saw her before her husband's job took their family to Germany and then Australia. This weekend, we were picking up our kids from a sleepover (yay) with my in-laws in western Maryland. My father-in-law wanted to have dinner at a local pizzeria, but my daughter voted instead for Ruby Tuesday. While there, my husband escorted my son to the restroom, and lo and behold... at a nearby table he found our matchmaker and family. They had just returned stateside and were living in a hotel in Virginia. They had driven to Ohio to buy furniture and had planned to stop in a different town on the way home but had missed the exit, and so... in a city that was neither theirs nor ours, in a restaurant where none of us had planned to be that night, our fates collided once more. It was with great pleasure that we were finally able to introduce our children to the woman responsible for their very existence. 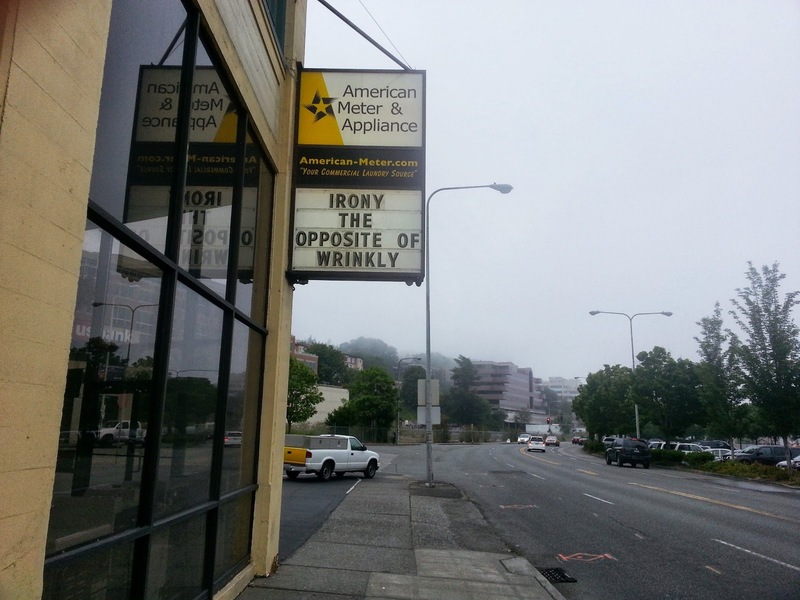 Ah, serendipity. As a reader, I am most impatient about plot contrivances and coincidences. But the truth is, these are also a part of real life. This week I have been reading the prolific Debbie Macomber's Once Upon a Time, which details her blueprint for both living life and writing about it. In the book, she mentions her hometown of Yakima, Washington and her childhood librarian, Miss Bunn. As a Beverly Cleary devotee, I know that Mrs. Clearly (formerly Miss Bunn) was once a children's librarian in Yakima. Could it possibly be? I turned to google, and sure enough -- uber-famous (and admittedly poor student) Beverly Cleary had, once upon a time, been the beloved librarian of uber-famous (and admittedly poor student) Debbie Macomber. I have the pleasure of wrapping up this series of posts about writing contests. Unlike Mary Ann, I've never won any money in a writing contest, but several of my entries, including the first two I submitted way back in high school, did lead to publication. The poem April shared in her post perfectly captures the sense of elation those publications gave me. In fact, it was that feeling that inspired me to want to become a writer. As Esther mentioned in her post, I've updated our Links page to include a section on writing contests. 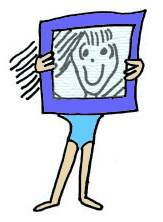 I've added a few more since Esther's post, including the Shabo Award for Picture Book Writers. Entry deadline for that one is August 10 this year, so if you're interested, don't delay. And if you know of any contests I missed, please share the information as a comment below. There's one contest I'd like to discuss here that I couldn't provide a permanent link to because it changes every year, and that's the fiction contest associated with the annual SCBWI Midsouth Fall Conference. Last year, I entered the YA category and was fortunate to receive an Honorable Mention. While that hasn't led to publication (yet), I believe that mentioning the honor has brought more attention to my queries--at least I'm getting personalized rejections. :-) I also know that one of the agents attending the conference went up to a contest winner and asked if she was seeking representation. When the winner said "yes," the agent asked to read her winning manuscript. Unfortunately, the 2013 SCBWI Midsouth Fiction Contest is already sold out, though there are still openings to attend the conference. But there are plenty of other SCBWI contest and grant opportunities. 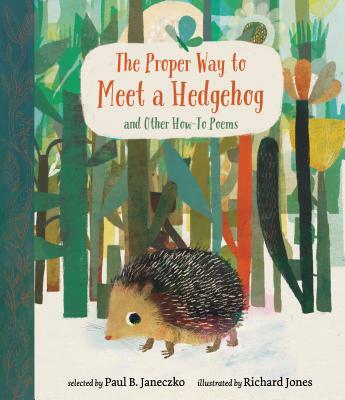 For example, last year, SCBWI-Illinois offered a contest as part of the annual Prairie Writer's Day. I don't know if that contest will be offered again this year, but you can watch for details on the Illinois regional events page at SCBWI. And there are all sorts of awards and grants available through SCBWI, which you can read about on the official website. As my fellow TeachingAuthors have already mentioned, one of the benefits of entering a contest is that it provides a deadline as motivation to finish a project. I have also entered contests where, even if you don't win a prize, you receive a critique of your submission. This is true of many of the contests offered by individual chapters of the Romance Writers Association. Author Stephie Smith regularly updates an online list of such contests, including those for young adult literature. 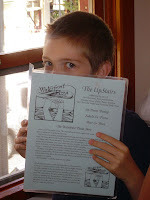 Two other contests I've entered that offer critiques and that are open to YA and/or children's literature are the Pacific Northwest Writer's Association Literary Contest and The Sandy. If we haven't given you enough reasons for researching and entering writing contests, read this blog post at writers-editors.com. And for tips from former contest judges, see this contest tip sheet, also from writers-editors.com. Do keep us posted if you enter any of the contests we've mentioned in this series, whether or not your entry wins. And good luck! 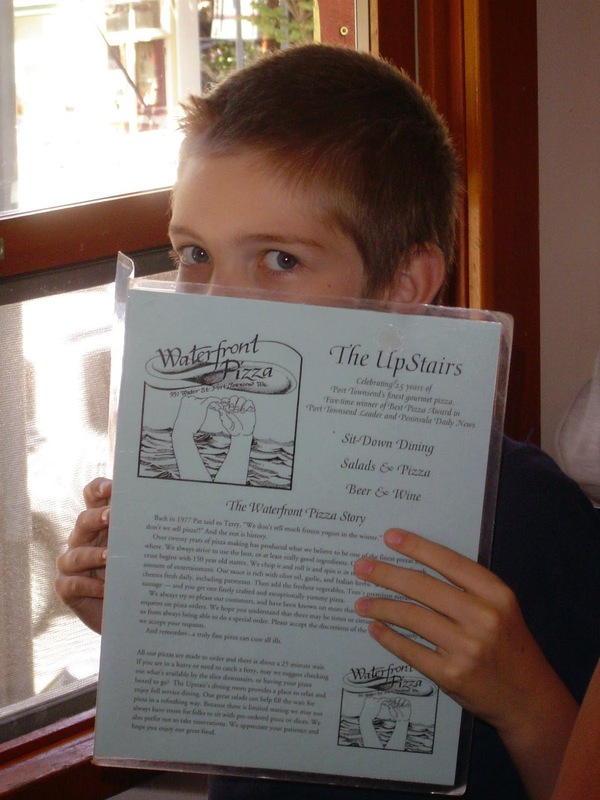 Where Can A Young Writer Get Published? Happy Poetry Friday! thanks for hosting today, Jone! 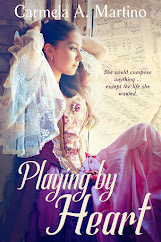 Jeanne Marie continues the discussion, touching on Las Vegas, mowing lawns, selling one's first born, her years as a Hollywood scriptwriter, and winning Houghton Mifflin Harcourt's scholarship. the secret about entering contests. 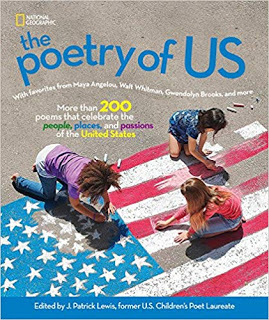 Here's the page on my personal website which lists a few select contests (including a peace poetry contest), and here, on the TeachingAuthors website, Carmela has compiled a ton more. I vividly remember learning I'd won a writing contest when I was in second grade. Winning came with a fancy bookmark(!) and a certificate to Martindale's Bookstore in Santa Monica for any book in the entire store! I was intoxicated. Any book! I chose Dr. Seuss' Green Eggs and Ham, much to my father's disappointment. 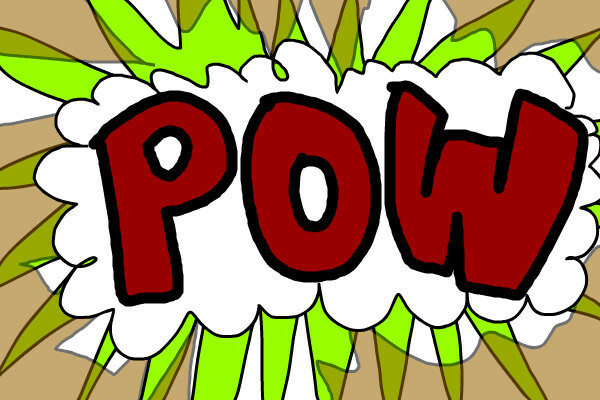 Winning a contest, getting something published...the POW! of this is experience is indescribable. 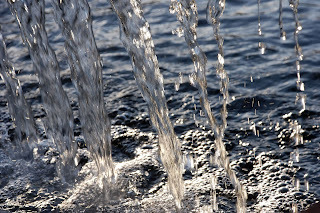 And no matter how many books you have published, or how many of your poems are in magazines and anthologies, most writers will tell you that an acceptance is an acceptance--the ZING! is as powerful each time. And so, Campers: get out of your comfort zone and enter a contest or try to get something published (which is the same thing, if you think about it). Which brings us to today's poem. It's in my verse novel, Girl Coming in for a Landing--a novel in poems, illustrated by Elaine Clayton (Knopf, 2002). It can be performed by one, two, or three people. A letter in the mail! They're going to PUBLISH my poem. My brain is exploding! I can’t sleep! like a playground ball boing-ing down a long hallway. THEY'RE GOING TO PUBLISH MY POEM! I’ll wait until the magazine comes out. How can I wait that long? until someone at school sees it. Who can I call at 5:30 in the morning? So, teens, 'tweens, ten-year-olds, scribblers...all: go forth and enter! 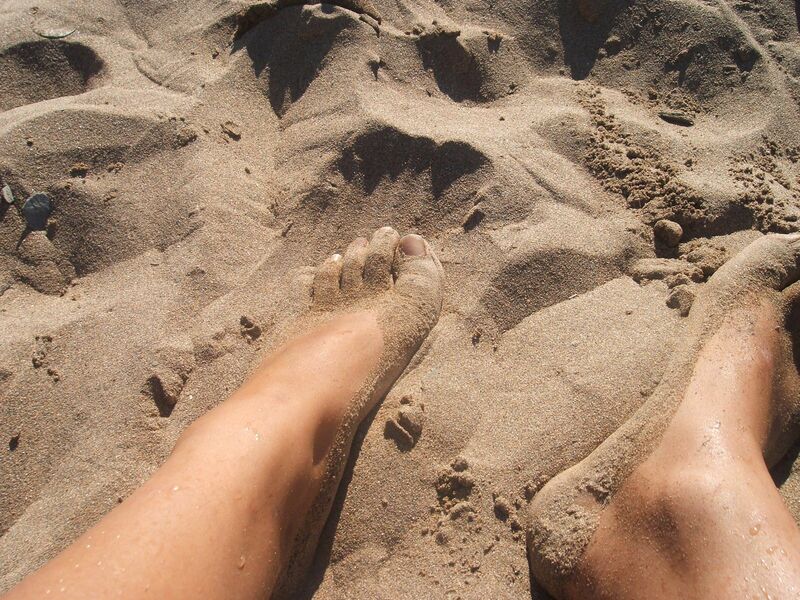 Today's post is by April Halprin Wayland who thanks you from the bottom of her sandy toes for reading this far. I have spent the past week preparing my talk for the upcoming Nora Roberts Writing Institute on the topic of breaking in to the business of screenwriting. When I moved to Los Angeles, I quickly learned that you can't get anywhere without a terrific spec script; and you can't get anyone to read your spec script unless you are either a Hollywood scion or are willing to sell your firstborn child in exchange for the opportunity. [This is only a slight exaggeration.] You need an agent in order to have your work read, but most agents accept clients only through industry referrals. It's quite a quandary. I once attended a writing seminar in which it was recommended that aspiring writers cultivate relationships with producers in any manner possible -- mowing lawns, washing windows, nannying. Thankfully, there are alternatives. One is to work as an assistant on a show for very little money but for the tremendous opportunity to learn the ropes from the inside (as I did). The other respectable path to access is the writing contest. Children's books used to be the one area of commercial publishing in which an agent was not necessraily required. Novels were still routinely plucked from the slush pile and published. In the two decades since I began writing, many houses have closed to unsolicited submissions. The path of the unagented writer has become much more difficult. Again, many agents accept clients only through referrals. It's the same Catch-22 all over again. Though I had had some modest success breaking in to publishing on my own, I determined that the best way to gain access and, more importantly, expertise would be through an MFA program. I certainly did not enroll with the expectation that I might win a scholarship, but it was a happy surprise when I was awarded the Houghton Mifflin Harcourt Prize (one of several scholarships offered by Vermont Collee) in my second year. It was an even happier surprise when Houghton Mifflin offered to publish my creative thesis, which became Mind Games. Several of my writer friends have been on a sending-out-manuscripts spree, and it is my intention to join them. Query an agent, submit to a publisher, enter a contest -- polish a manuscript and get it off your desk. and the Pockets magazine short story contest. Today’s post not only officially restarts our TeachingAuthors blog after a brief Summer Hiatus. It jump-starts our writers’ engines with a winning opportunity: Lee & Low’s New Voices Contest. IMHO, a Writing Contest serves as the perfect external battery to get any writer goinggoinggoing and moving forward. Think Motivation – i.e. publication, prize money, a publisher’s attention, for example. Think Focus – i.e. a specific format, theme or subject matter. Think Opportunity – i.e. a guaranteed reading and audience! And don’t forget DEADLINE – in this case, September 30, 2013. For those unfamiliar with this independent publisher, Lee & Low Books focuses on diversity, specializing in high quality multicultural children’s books. The company’s mission is “to meet the need for stories that all children can identify with and enjoy. They pride themselves on books about everyone, for everyone. Established in 2000, the annual New Voices Award is given to a writer of color of a children’s picture book manuscript. 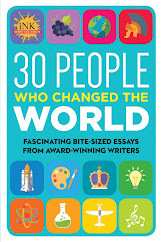 The Award winner receives a cash prize of $1,000 and Lee & Low’s standard publication contract, including the basic advance and royalties for a first-time author. 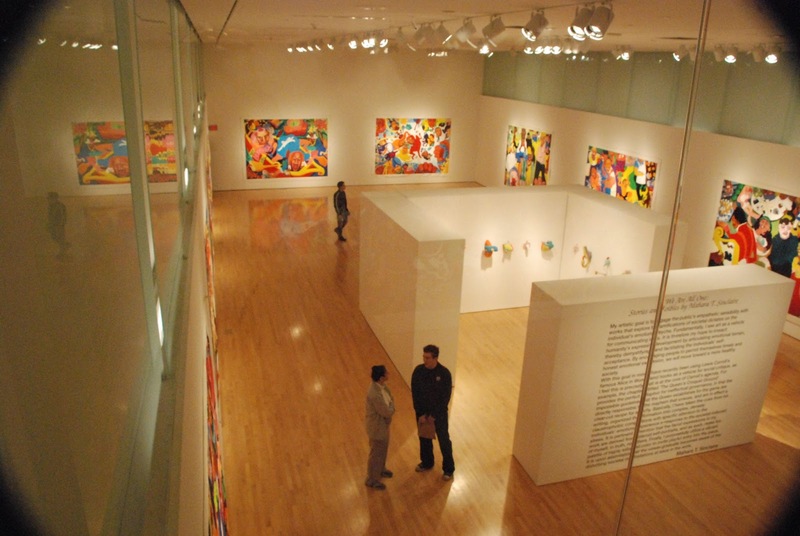 An Honor Award winner will receive a cash prize of $500. 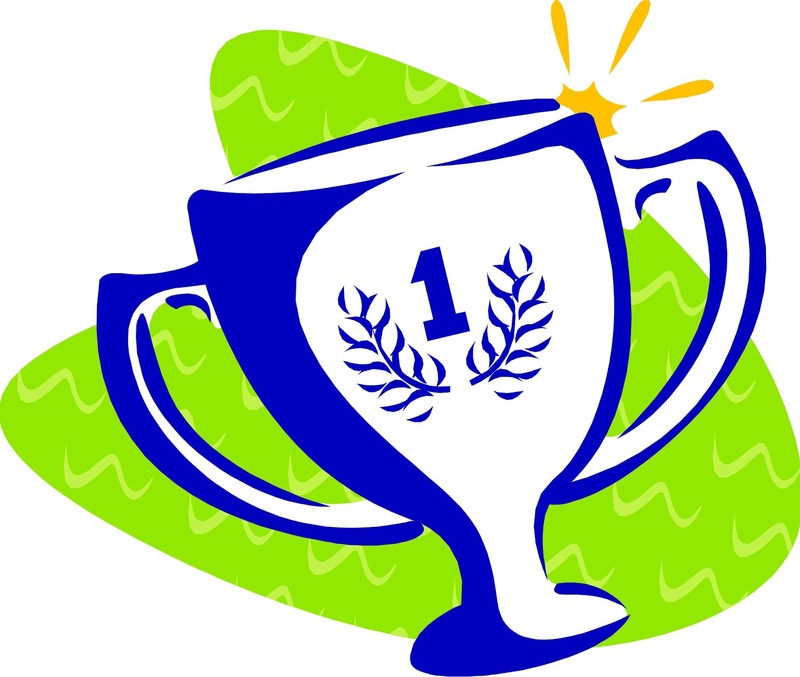 Check out these published winners that went on to win – other - awards: Sixteen Years in Sixteen Seconds: The SammyLee Story and TheBlue Roses. Writers who have published other work in venues such as children’s magazines, young adult or adult fiction or nonfiction are eligible. Only un-agented submissions will be accepted. Work that has been published in any format published online or independently is not eligible for this award. To click on the previous years’ winners and learn more about embracing this winning opportunity, click HERE. As luck would have it, in her recent June 27 blog post, Anastasia Suen interviewed Pamela Tuck, author of AS FAST AS WORDS COULD FLY which won the 2007 Lee & Low New Voices Award. This debut picture book tells a story based on Ms. Tuck’s dad’s journey of desegregating the Pitt County School System in Greenville, NC in the 1960’s. 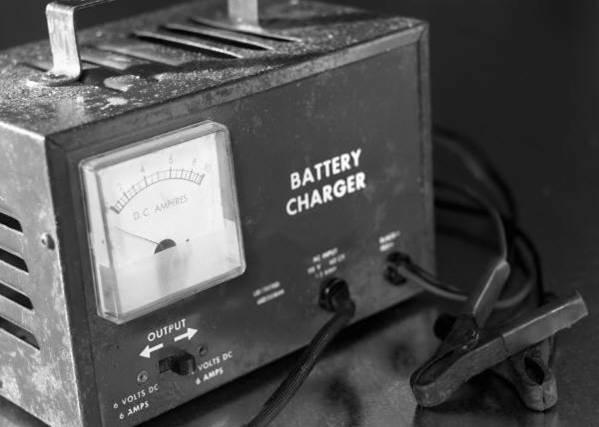 Of course, when it comes to Writing Contests and external batteries, it goes without saying: one might lose the Contest but still drive away a Winner. Just last month, one of my students shared her Good News that while she hadn’t won the Highlights Fiction Contest this year, the magazine wished to purchase her story in rhyme for publication! And two months ago, another writer’s Honorable Mention in a themed blog’s picture book contest kept her believing in and submitting her original manuscript. 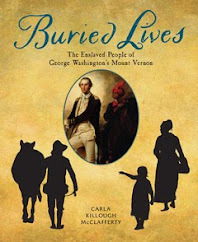 I love sharing with Young Writers how Christopher Paul Curtis’ college manuscript became the novel The Watsons Go to Birmingham which eventually lost out in the no-longer-offered Delacorte Contest. But he did win an editor (Wendy Lamb) plus the chance to revise, allowing the book to go on to win a Newbery Honor. TeachingAuthors is up and running again! Stay tuned for more Contests to jump-start your writing. And be sure to check out our the new Writing Contests section on our Links page.